It’s officially engagement season and with the New Year rapidly approaching it’s definitely time to start thinking about Charleston wedding planner’s hottest trends for 2016! Whether you are planning a black tie formal affair, a chic intimate gathering or something in between, here are some of the trends that are sure to help make your special day spectacular! I will always maintain the belief that your wedding photographer is one of the most important decisions you will have to make about your Charleston wedding as in the end the photos are what you are going to have to look back on years later. A good photographer is of great importance to perfectly capture all your special moments, but that doesn’t mean that your guests can’t contribute as well. 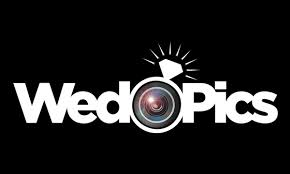 Photo apps are rapidly gaining in popularity and free apps like WedPics are specifically designed for weddings and create an interactive social media environment for your guests to upload photos, share and comment throughout the night. Some of your favorite photos may end up being the quirky, fun and candid moments that your guests capture! 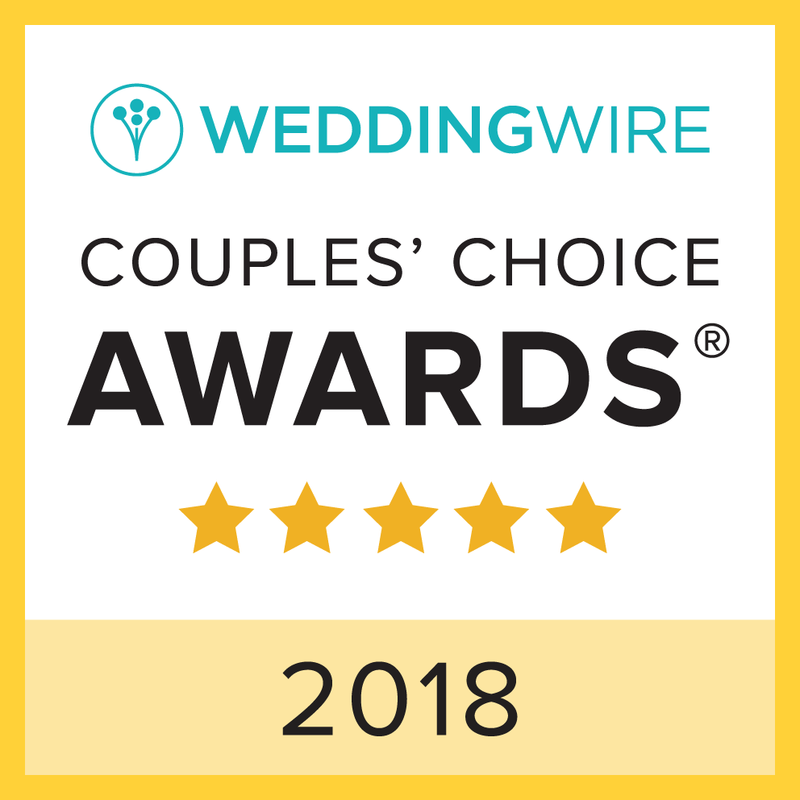 For many people, Charleston is a destination wedding which means that you will have lots of guests coming in from out of town to attend your Charleston wedding. Preparing welcome bags to have the front desk staff at the hotel hosting your guests is a great trend for many reasons. Often times your guests are going to be tired from their trip so receiving a little present upon their arrival is the perfect way to say “thank you for coming” and it puts them back in the mood to celebrate. 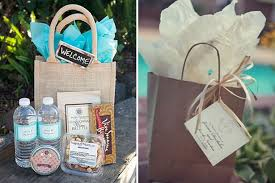 Your welcome bags can be as simple or as glammed up as you please and can include a variety of snacks, personalized letters and a summary of events with directions to the rehearsal dinner, ceremony and reception to keep your guests on schedule. As a self proclaimed frosting snob who only enjoys very light whipped frostings that aren’t too sweet, there is nothing better than just having little to no frosting on a cake at all! 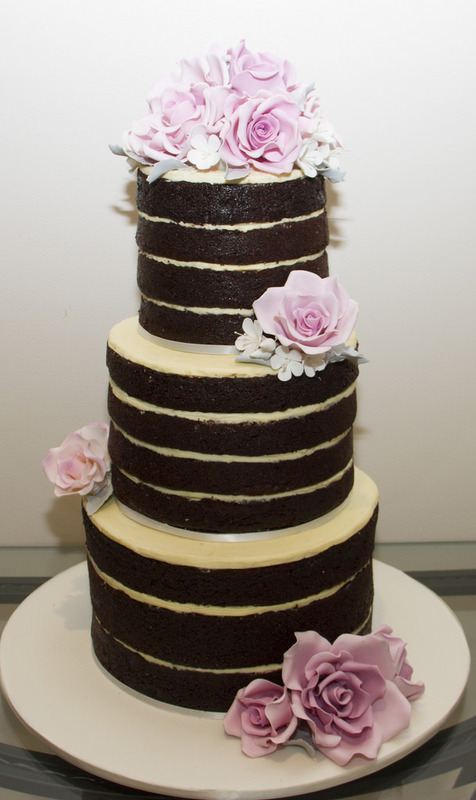 There’s no need to ruin all of the delicious goodness of perfectly baked cake with tons of awful icing when naked cakes actually look so unbelievably cool and can garnished with fruits and flowers. They have been popular on and off again for the past few years but they are definitely becoming more mainstream at weddings. 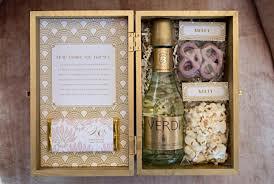 A popular trend that is near and dear to my heart is having a destination wedding…right here in Charleston! 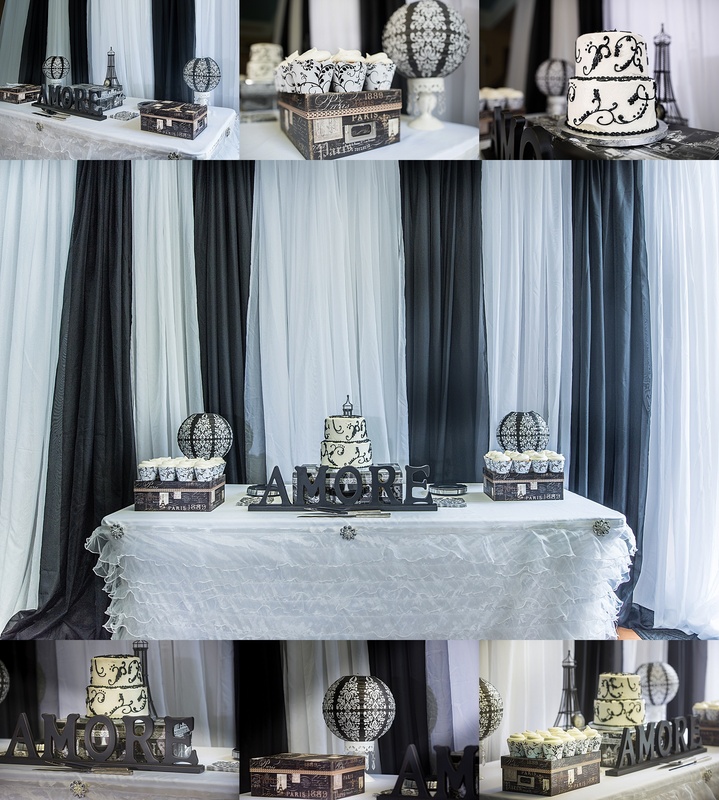 Destination themes are on the rise and I know all about how fun it can be as my own Charleston wedding a few months ago had a very clear Parisian theme. 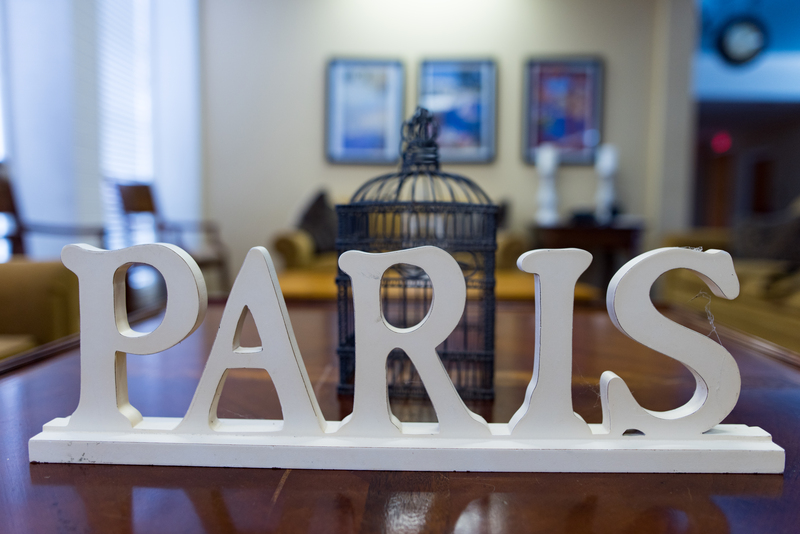 Paris was important to my husband and I because we had a private elopement there before our Charleston wedding ceremony. 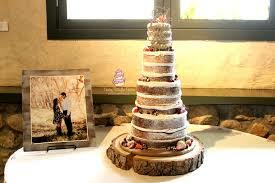 We wanted to bring pieces of Paris back to enjoy with our family and friends for a legal ceremony. Your destination themed wedding can be some place that is super special to you and your fiancé or perhaps some place that you both have always wanted to go. You can tie your destination theme of choice together in your menu selections, music and décor and transport your guests to an exotic location all without having to leave your hometown!